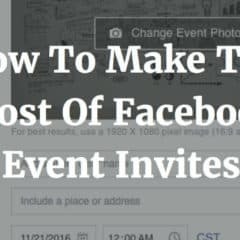 Facebook Events are an awesome way to get the word out about your upcoming engagements on social media. 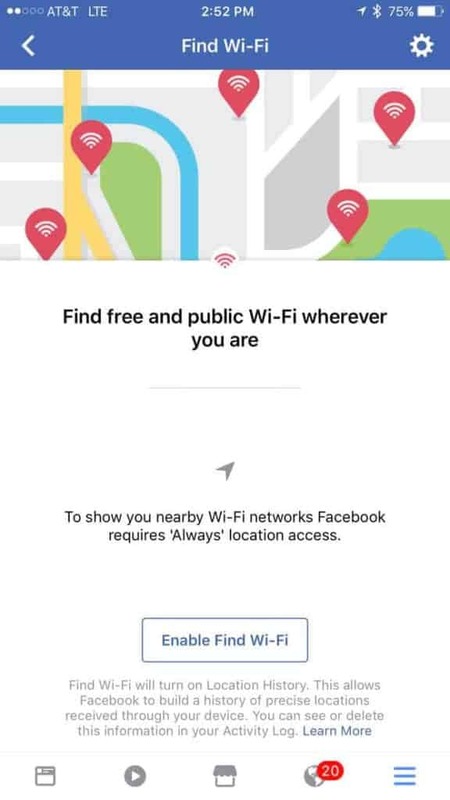 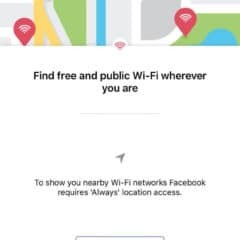 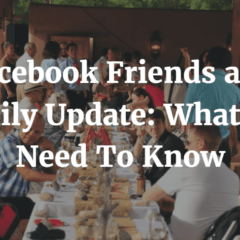 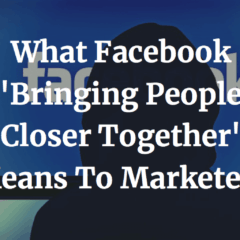 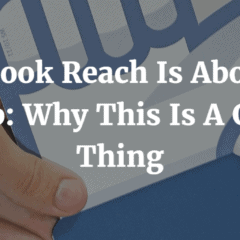 With more than 1.79 billion monthly active users, Facebook is the place to get your event seen and invites are one of the best ways to make others aware of your Facebook event. 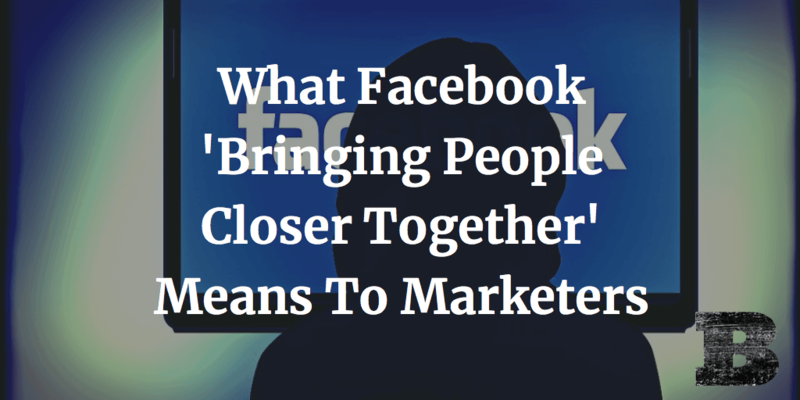 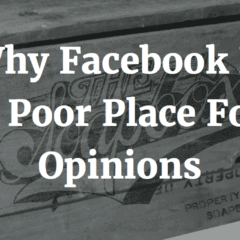 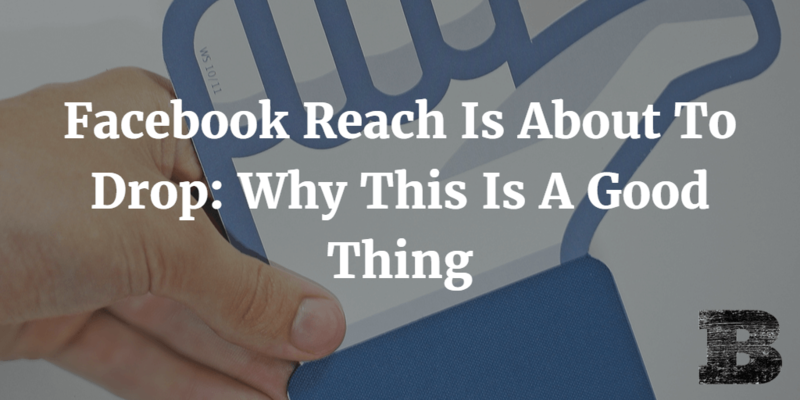 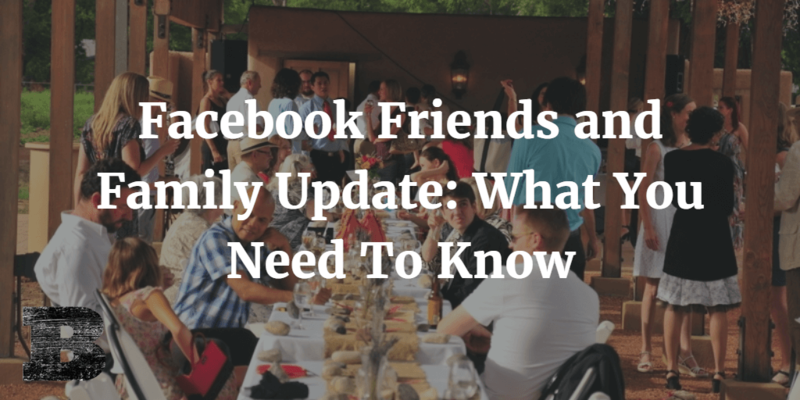 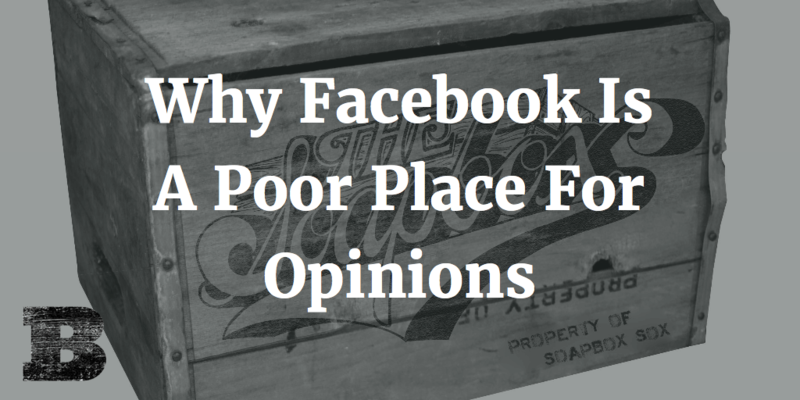 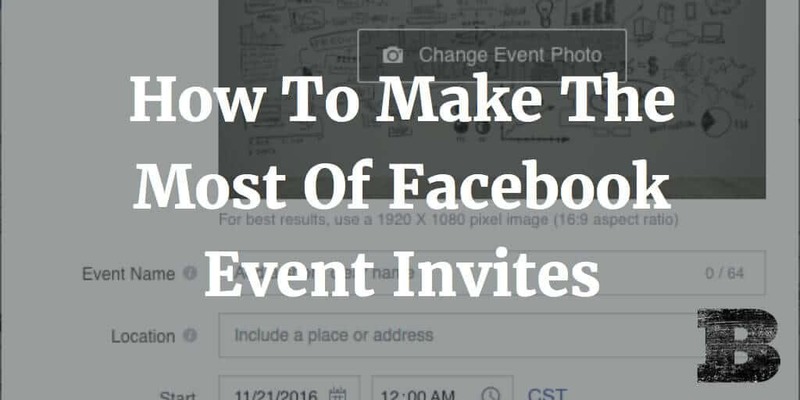 Here’s your guide to getting the most from Facebook event invites.